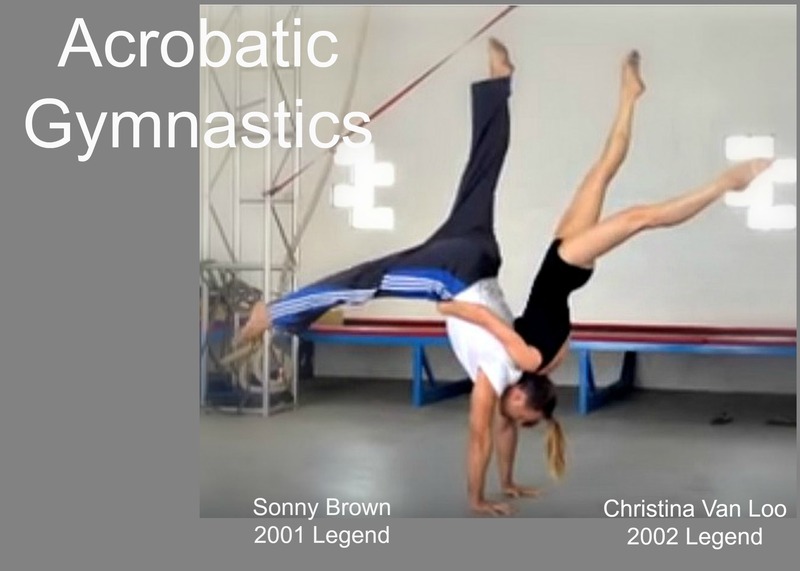 The World Acrobatics Society (WAS) is an exciting, growing world-wide organization whose members share a love of acrobatics. 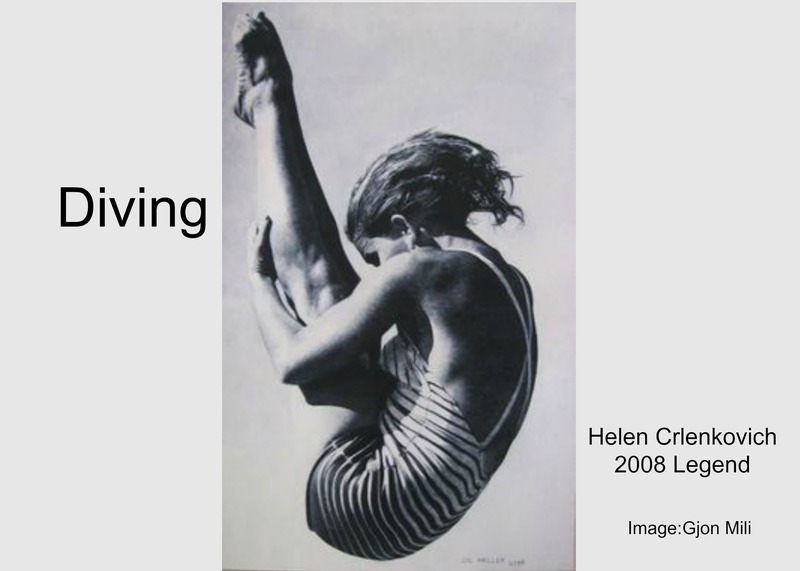 Our mission is to advance the education, communication and cooperation among all individuals and organizations interested in fostering the growth, development and safety of the various acrobatic disciplines along with preserving their histories. 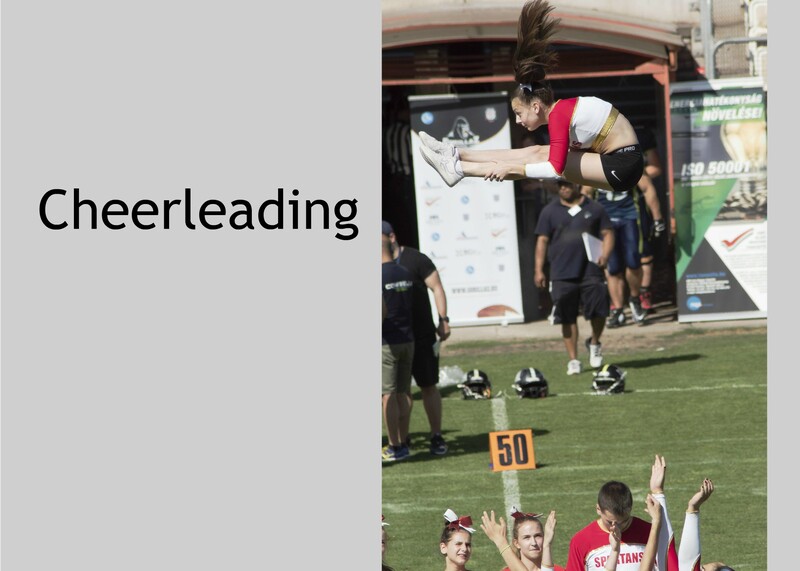 Our annual membership meeting is held in conjunction with an all-day educational congress. 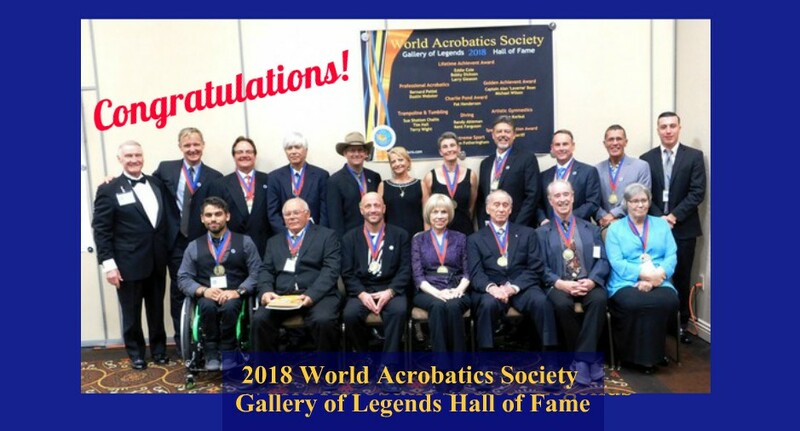 In addition, we host a gala banquet where selected individuals from the world of acrobatics are inducted into the WAS Gallery of Legends Hall of Fame. 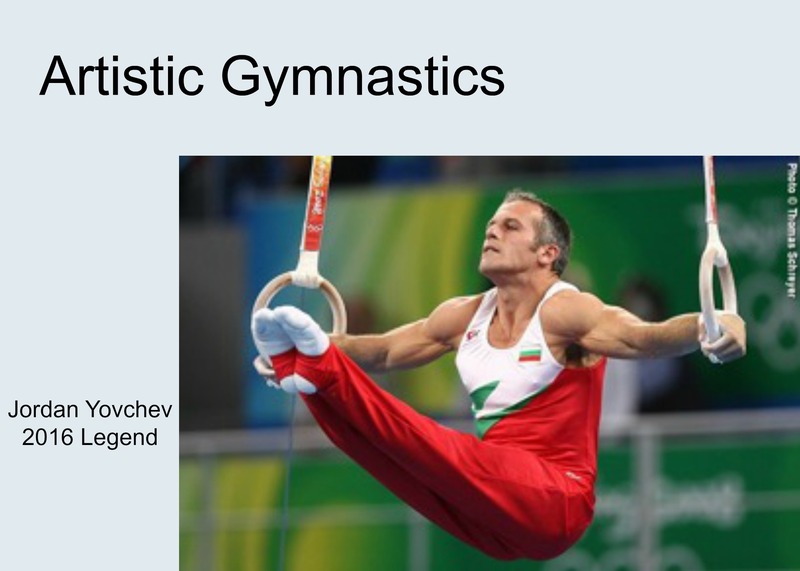 Note: Meeting minutes, financial and tax information are available upon request. 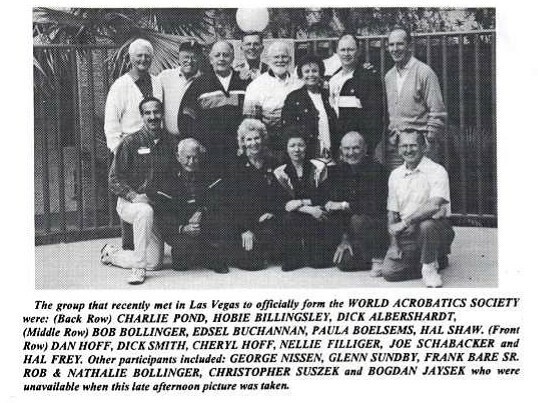 In October of 1995, Robert (Bob) Bollinger of Rockford, Illinois, invited a group of acrobatic enthusiasts to meet in Las Vegas, Nevada, proposing the formation of an organization of acrobatic sports groups. 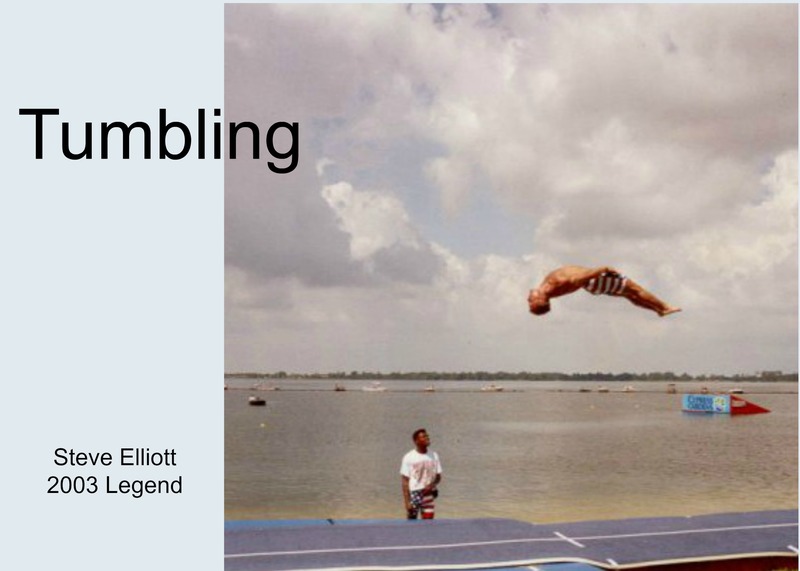 Attending were: Bob Bollinger, Dr. Joe Schabacker, Glenn Wilson, Rob Bollinger, Glenn Sundby, Don Zasadny and Charlie Pond. 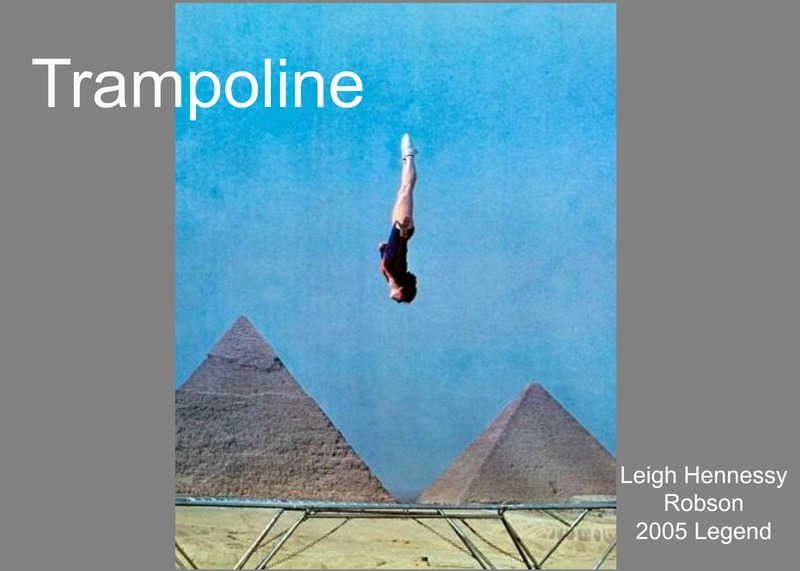 The original inspiration for establishing an organization whose members would include individuals from six major acrobatic disciplines was the very successful birthday party held the previous year in Las Vegas for George Nissen (inventor of the trampoline), in honor of his 80th birthday. 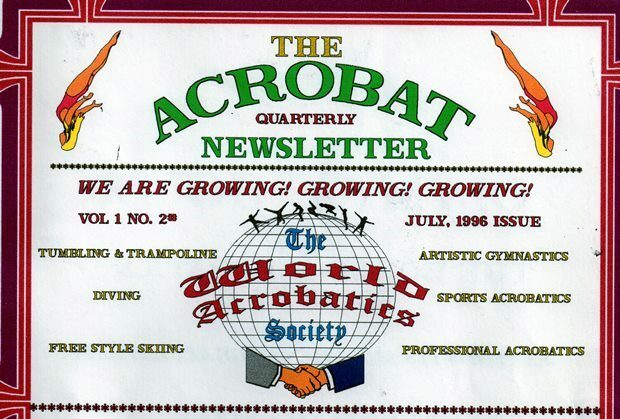 On March 11-13, 1996, a group of twenty-two interested supporters met and voted in the organization naming it the International Acrobatics Network. During its first year of operation officers were elected, a constitution was framed and tax-free status obtained. 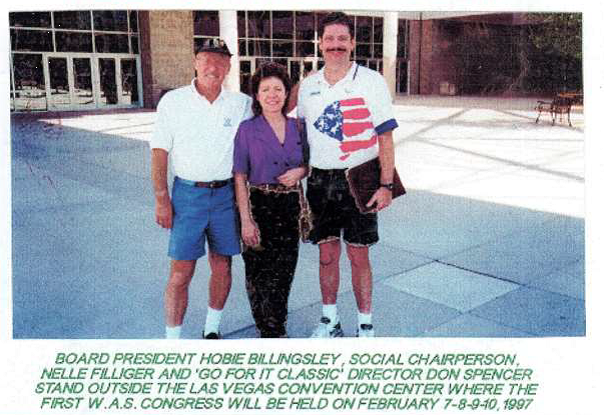 The first congress was held in February, 1997, in Las Vegas, and was attended by twenty-eight members. 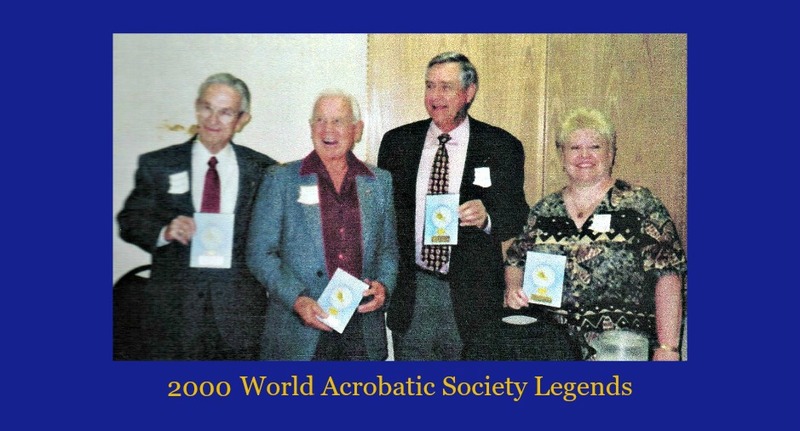 During that same year, the Board of Directors decided a more fitting name for the organization was needed and changed the name to the World Acrobatics Society. 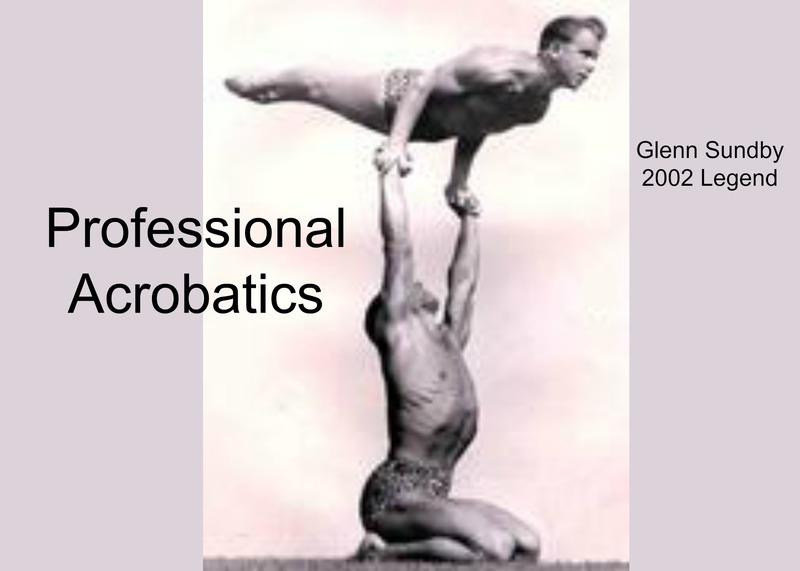 The tradition of honoring legends in acrobatic history began at the fourth annual reunion in April of 2000. 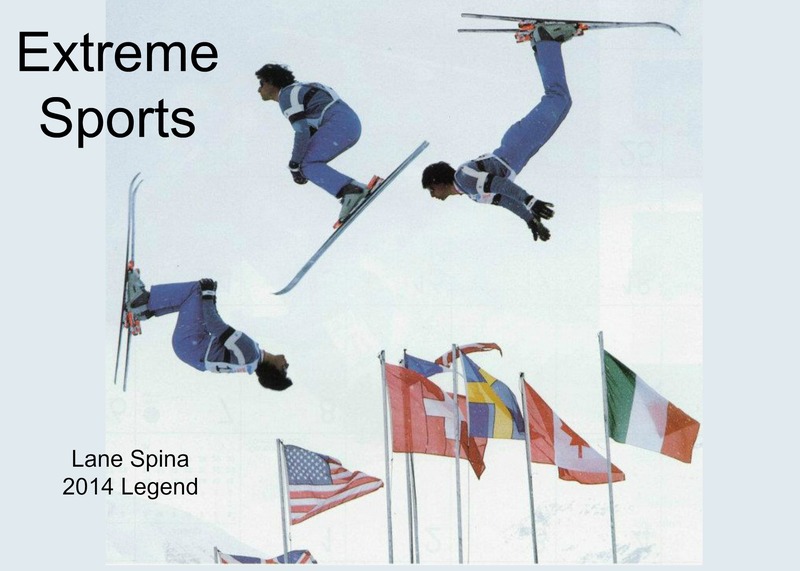 These first four Legends were: Judy Wills-Cline, Glenn Sundby, Tom Gompf and Rowland Wolfe.